In the search for a better world, one where we may all access equity and love it will require collective efforts towards change. Our communities are uniting and building relationships rooted in love, healing and vision, therefore all things are possible. Please scroll through to find out how NiaZamar is building and collaborating with organizations and collectives. Also take this time to visit their website and connect with them. Through relationships rooted in love, equity and empowerment of all our communities will create the change we need. Tanya Turton and Simone Ramkissoon would like to invite you to take part in Symbiotic Beauty celebrating the launch of their businesses NiaZamar: Redefining Beauty and Simbiotic Media. NiaZamar Redefining Beauty and Simbiotic Media are two businesses with one vision and a shared purpose. With a vision rooted in empowerment and collective growth, we strive to shift the ways that traditional business relationships have taken place in the past. 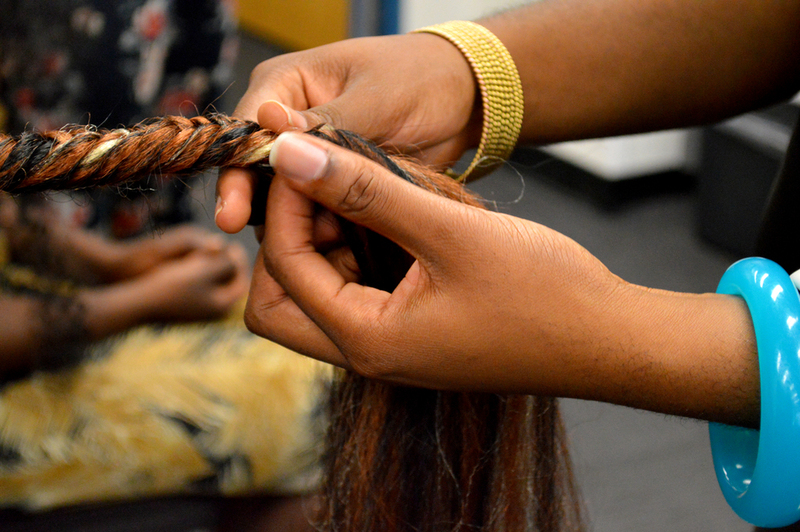 We believe that through community and collaboration, young entrepreneurs can support and lift one another up. Symbiotic Beauty is the manifestation of our shared vision. Please prepare yourself for an evening of Simbiotic Art Exhibition, talented art performances and a NiaZamar: Redefining Beauty Runway Show. Simbiotic Media was birthed out of the philosophies of symbioses and develops art that is bold, innovative and reflective of the healthy relationships viewed in nature. With a goal of shifting our perceptions of business, art and creativity all art will embody symbioses. 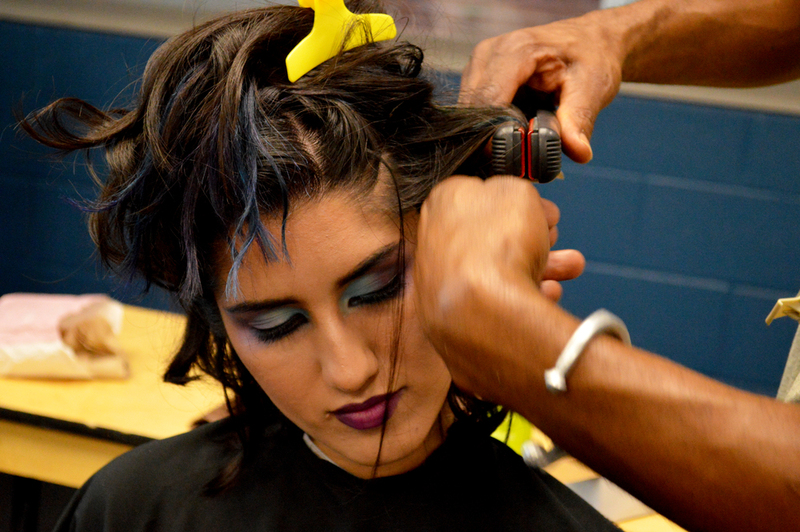 NiaZamar Redefining Beauty is committed to empowering people to be their most authentic self. 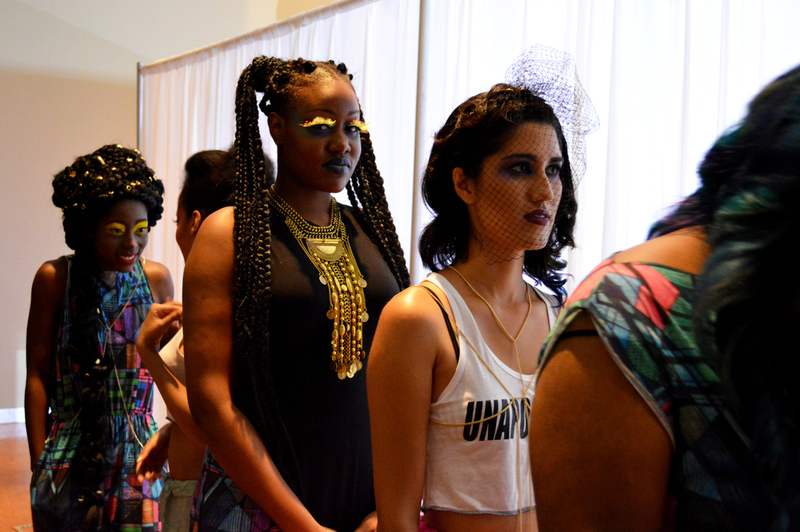 This runway show is dedicated to all things unapologetic and bold. Often marginalized people are pushed to the margins of high fashion and beauty with the narrative that we are not beautiful or capable of creating beauty. 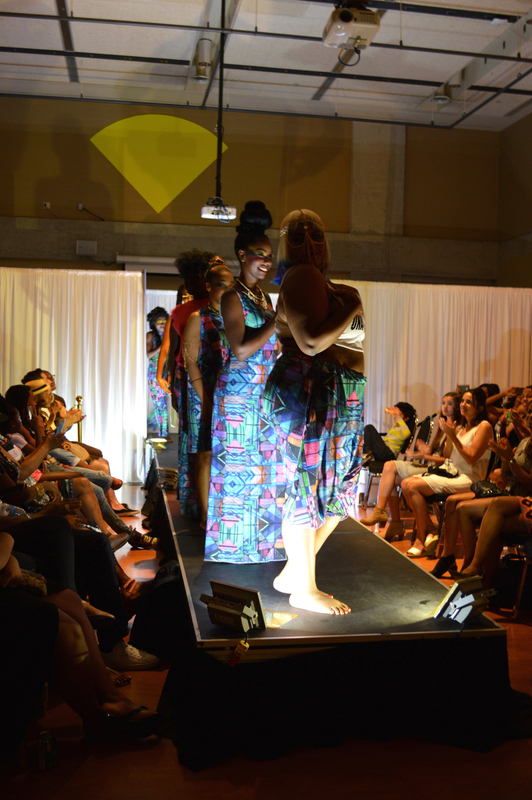 This runway show is an opportunity to tell our own narratives with our art, redefine beauty and empower self-love . 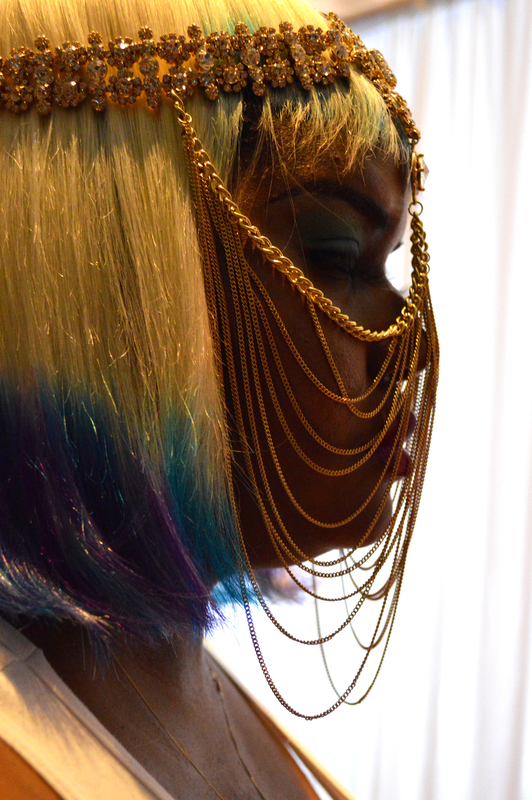 All looks will be unapologetically fierce. We welcome you to support our vision in empowering young entrepreneurs through beauty, self love and art. 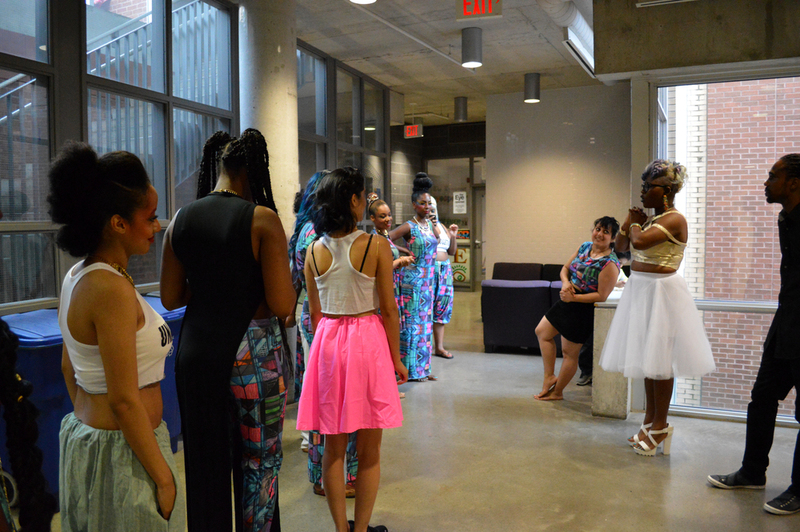 Symbiotic Beauty will take place 6pm on Saturday, July 18th at Ryerson University Student Centre. We would like to say a big thank you to all of our sponsors who made Symbiotic Beauty possible. We had an amazing night full of sincerity and truth. We look forward to our journey ahead and hope to continue to grow with many of you. Thank you RWD for being an amazing project manager and ensuring all the details of the event went smoothly. Thank you Women's Centre for supporting the development of our vision and sponsoring our venue space. 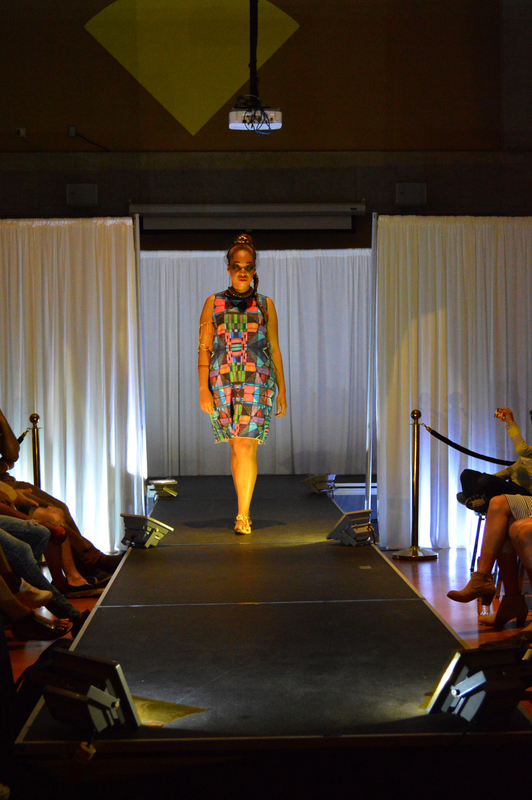 Thank you Held for designing our MC and Runway pieces with your beautiful hand drawn textile fabrics. Thank you Starbucks Canada for the amazing give away prizes we were able to give our guest. 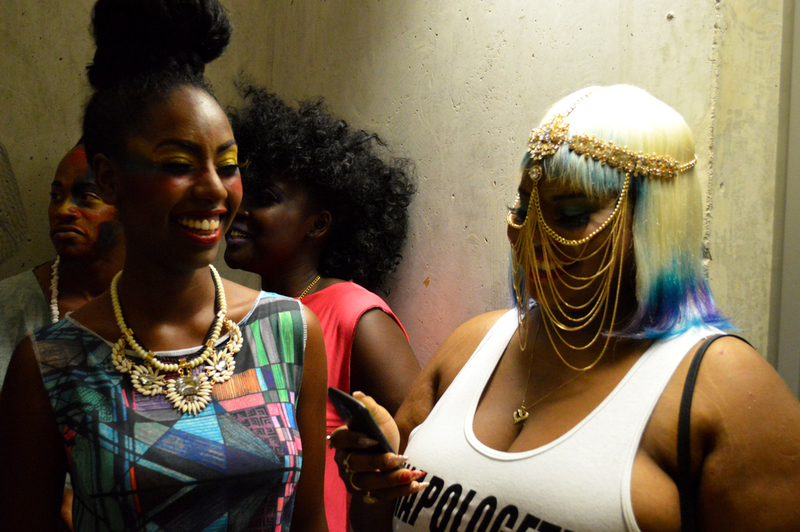 Thank you YYZ Highlights for capturing our stories and documenting our truth. 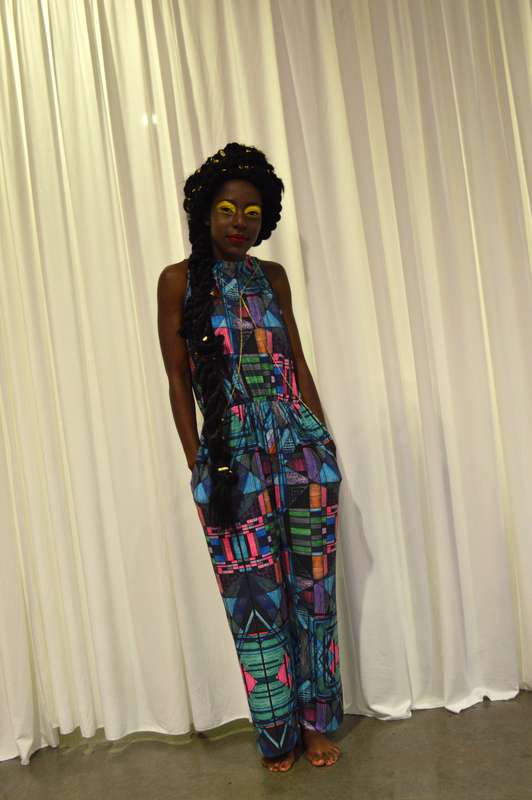 Thank you Braids for Aids for the generous amount of hair you provided allowing for diverse and innovative beauty looks. 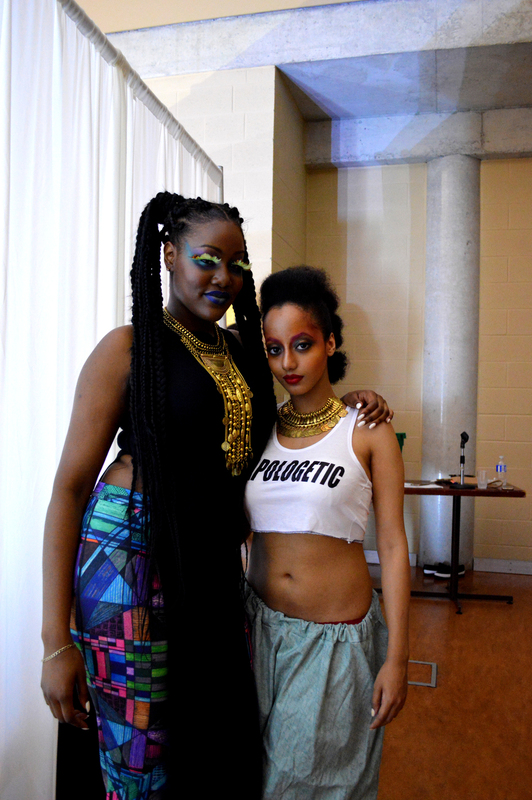 Thank you Klozet Freak for providing unapologetic apparel for the models to where down the runway, brining the vision together. 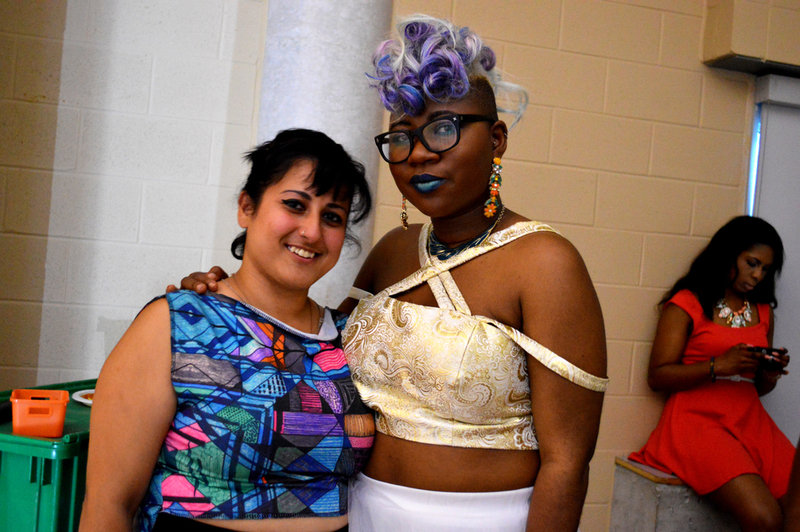 Thank you DJ Lady Supa for using music to tell our stories and sharing your vision as an artist. Thank You Diana Tracy Collection for providing body/ankle/head chains and male model accessories for each model to work the runway like true royalty. 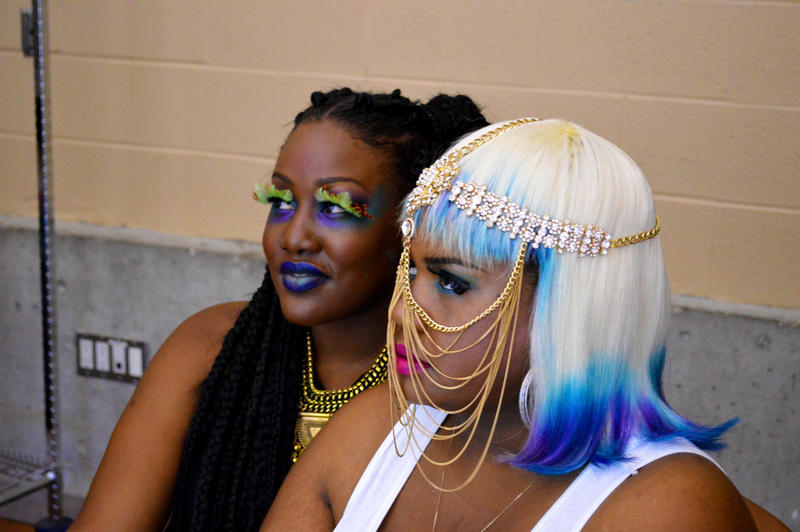 Thank you Rainbow Kisses Cosmetics for providing bold and unapologetic lipsticks off and on the runway. 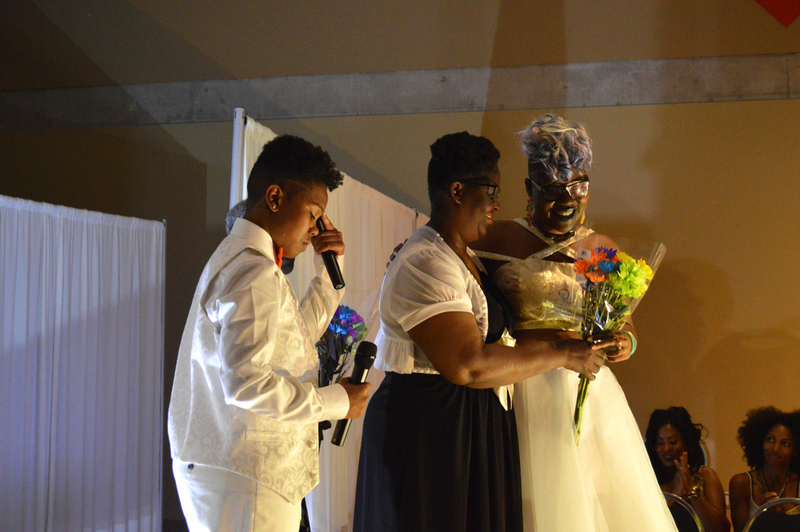 Thank you Spectrum Project for using dance to tell our stories of love and truth. Thank you Pamper Me Organically for supplying gifts for our guest and also being an amazing vendor. Thank You FCAD for you monetary donation. 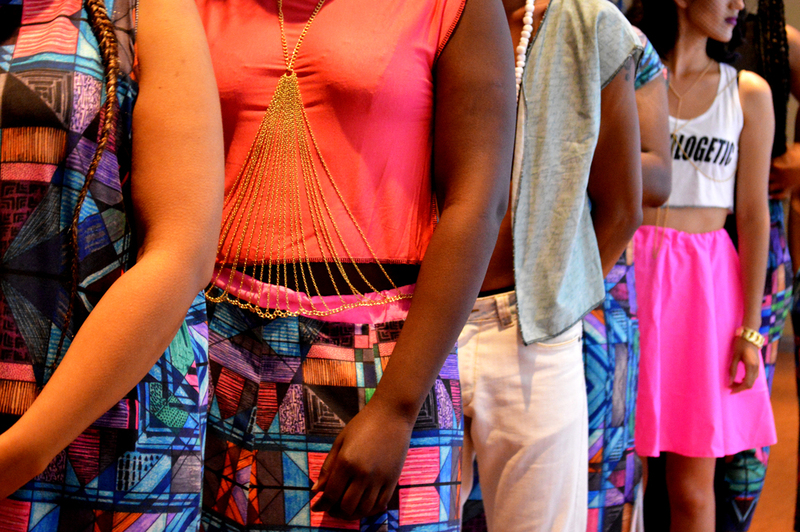 Thank You JustStatement for providing bold statement necklaces for each model to state we are here to stay. 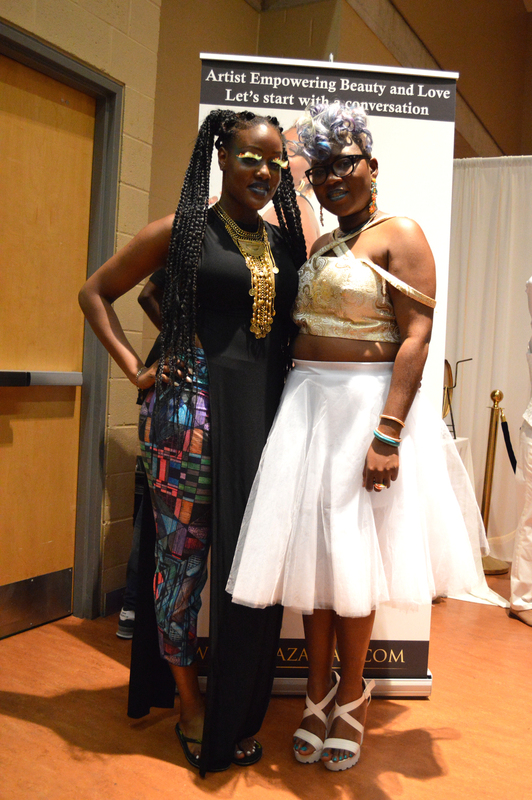 Thank you to R Stylz from ESU Hair for supporting with styling the hair and bring together the story. Thank You to Mahdiyeh Meratian and Zahra Aasiyah Haneef for seeing our vision and enthusiastically supporting in painting each models face to capture our stories. 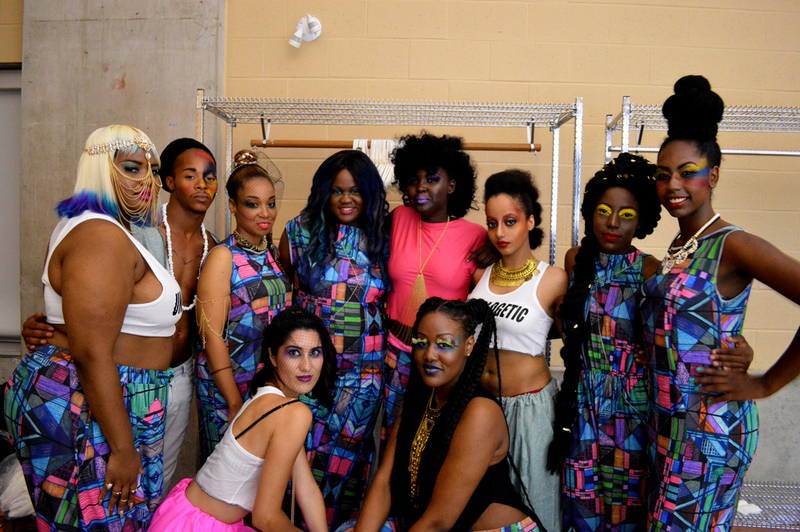 Thank You Jane Doe Smith for an electrifying performance and innovative beats for the models to walk the runway to. Thank you to my entire team of models Slim Thick, Tsibbah, Phoebe, Angaer, Andre, Kamika, Liberty, Chantel, Iman, Tarisai (In Runway Order) for their patience during fittings/ prep, brining beauty in vulnerability in the film and fierce unapologetic self-love on stage. Thank You Nadia Ebrahim for an amazing fashion photographer and capturing our story in multiple dimensions. Thank you Seth Photography for being an amazing event photographer and holding such a big moment still for us to remember forever. 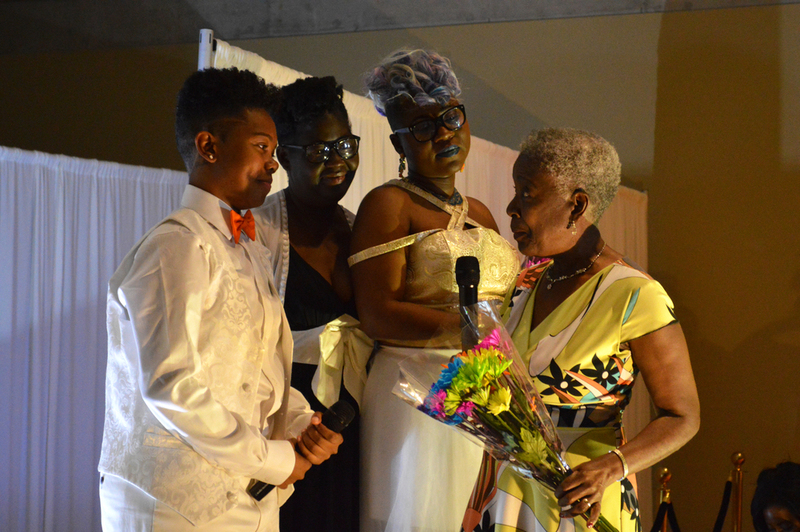 Thank you to our beautiful and talented MC Pascale Diverlus who went over and above the job so far as to support with hair. Thank You to each an every volunteer who showed up ready to support and make this event possible, all of you are valuable beyond measure. Thank you to all our friends, family and community who showed up with so much love the room was full of tears and joy. We could never express our gratitude enough. We hope that each entrepreneur, artist an community member reaches out to each other to continue symbiosis and collective growth. The Beauty is in our stories, love and shared truth. If you are wondering where we have done workshops or where we will be next, this is the spot for you! Please feel free to connect with and support the organizations and people who are doing amazing work in community.